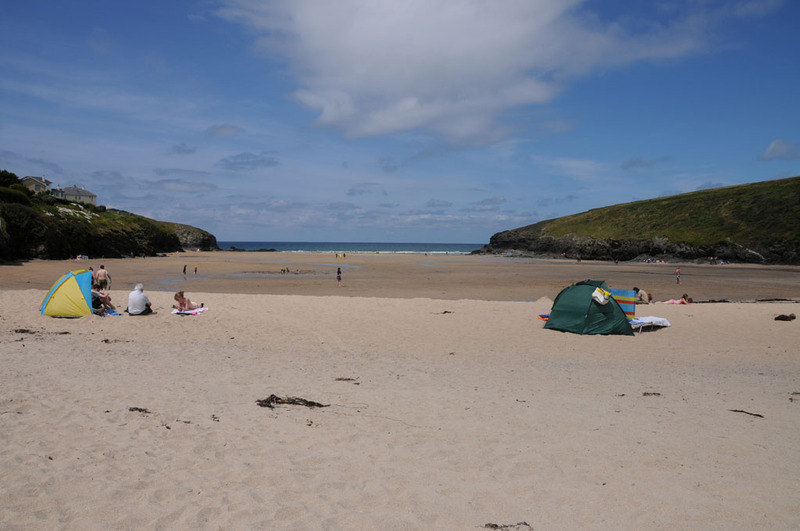 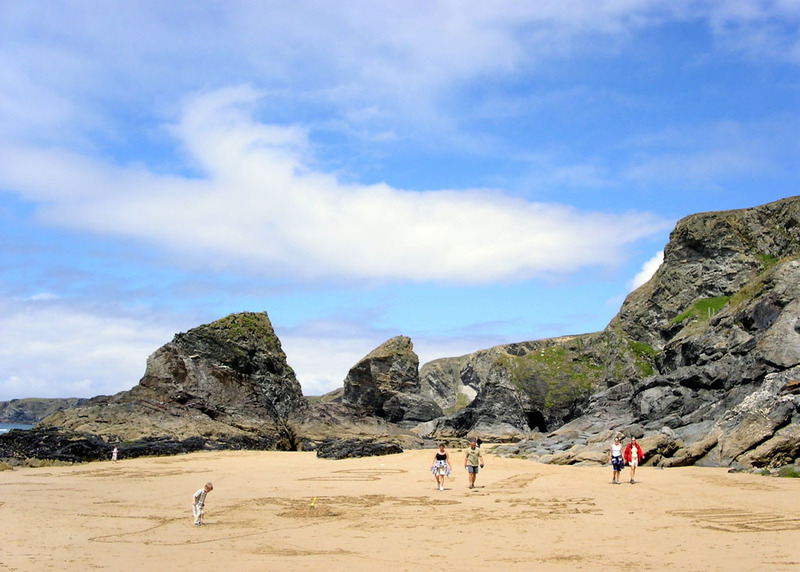 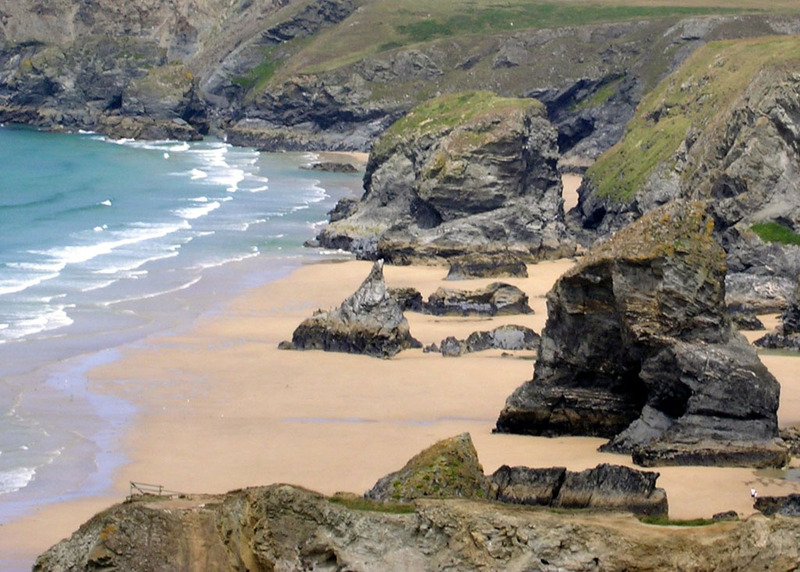 Great Sandy beach situated in part of spectacular north Cornish coast. 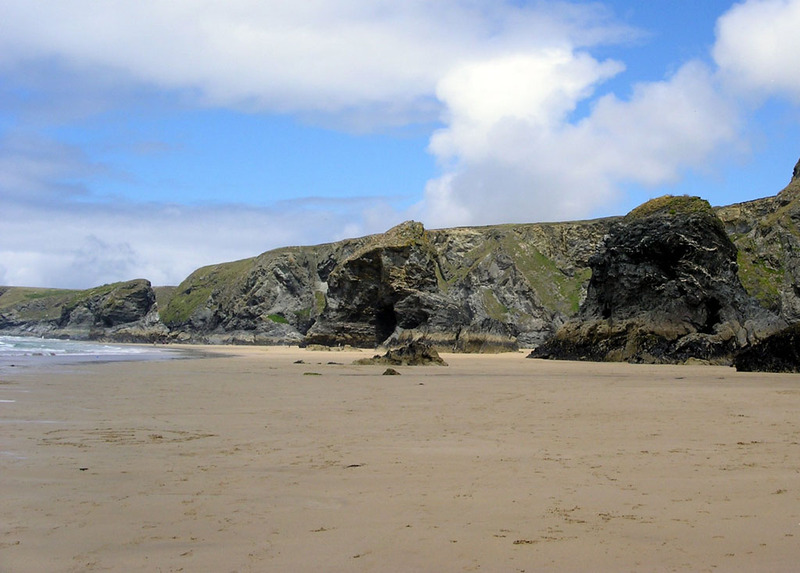 �The “steps” refer to the rock formations and not to the�treacherous�steps that form the only access to the beach. 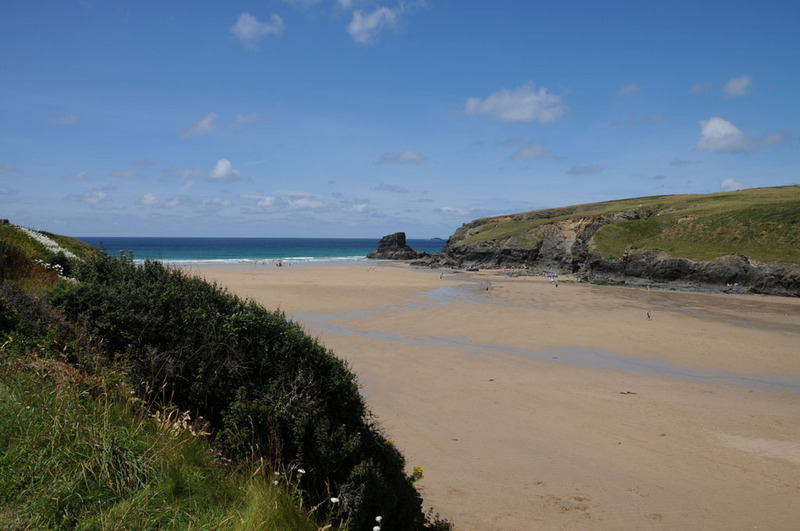 �There is no beach at high tide. 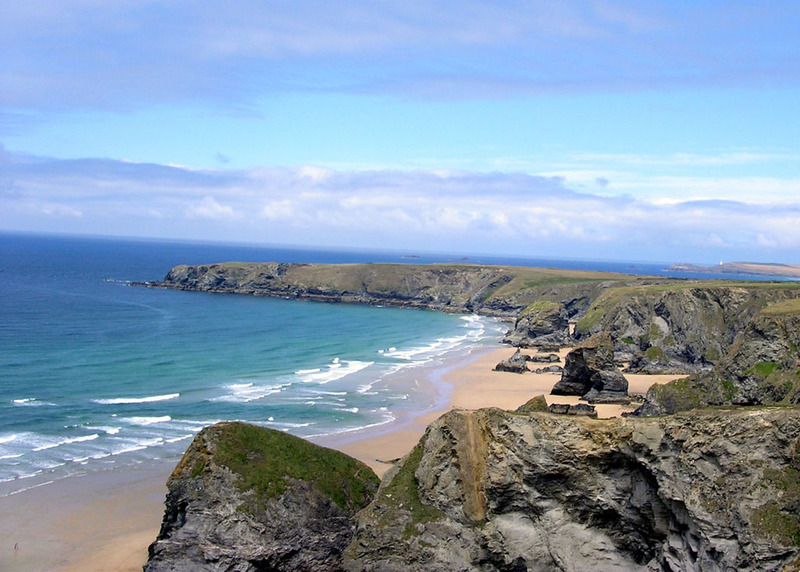 It’s a great starting point for walks along the coastal footpath. 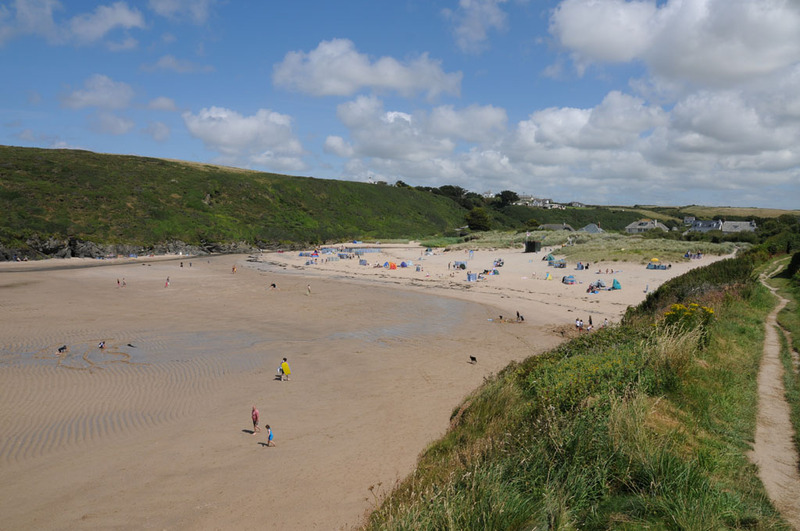 � There is a National Trust car park on the cliffs above the beach. 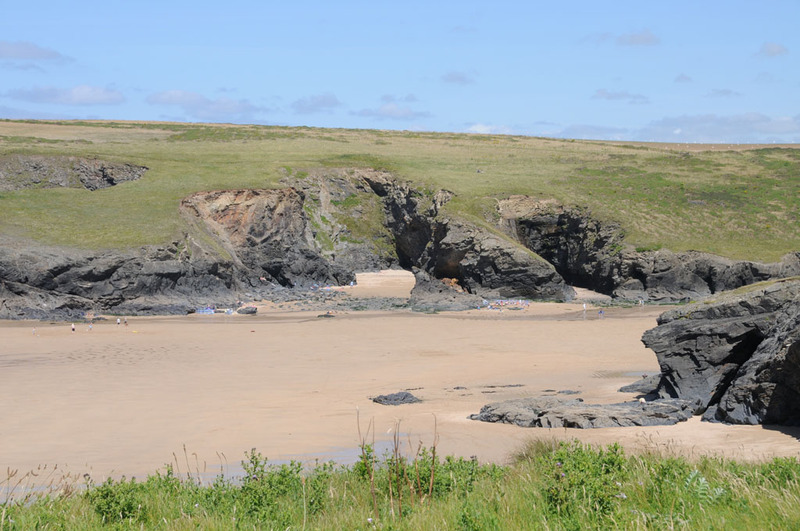 � Toilets available in the car park.